Friends of the Chicago River declare April "Overflow Action Month"
The Chicago River is seen in this undated file photo. CHICAGO (WLS) -- April is Overflow Action Month for Friends of the Chicago River, who have planned a whole month of events. 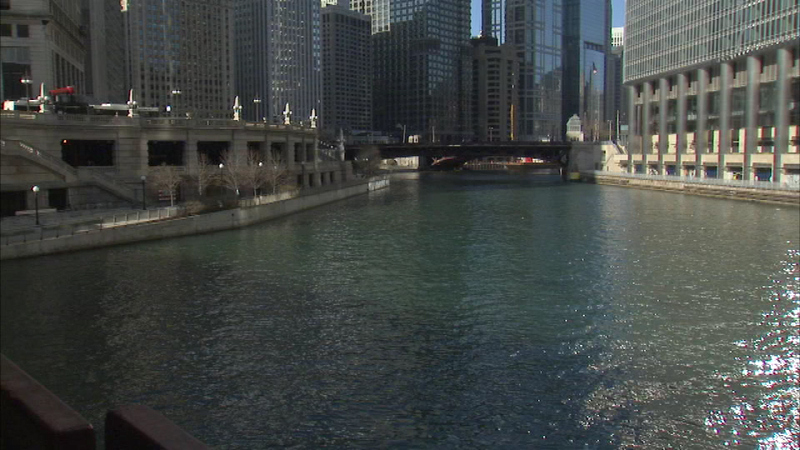 Reporters and lawmakers took a tour of the river Friday morning, as part of the push to get people interested in the Chicago River and help keep it clean. This is the second year of the program, which educates people about water quality, pollution threats and wildlife.